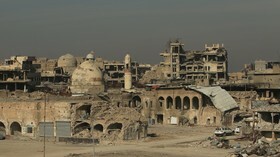 Mosul is an important city in northern Iraq. 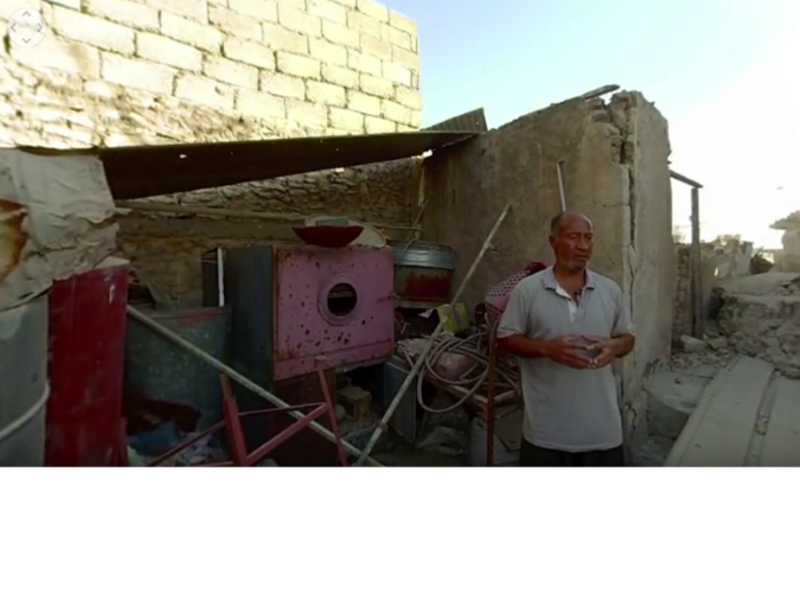 It is an ancient city with a long history, but was devastated by ISIS, which took control of the city in 2014. 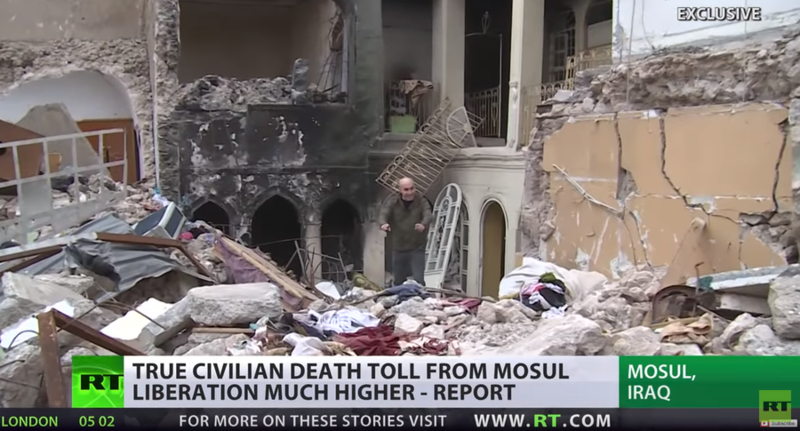 In 2017, the full liberation of Mosul was declared. 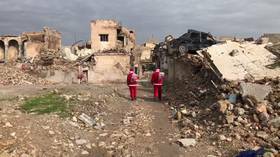 Men dressed as Santa Claus walking through a ruined city may seem like a scene from a post-apocalyptic movie, but that’s how Christmas looks in Mosul, a former IS stronghold leveled to the ground in a US-backed liberation op. 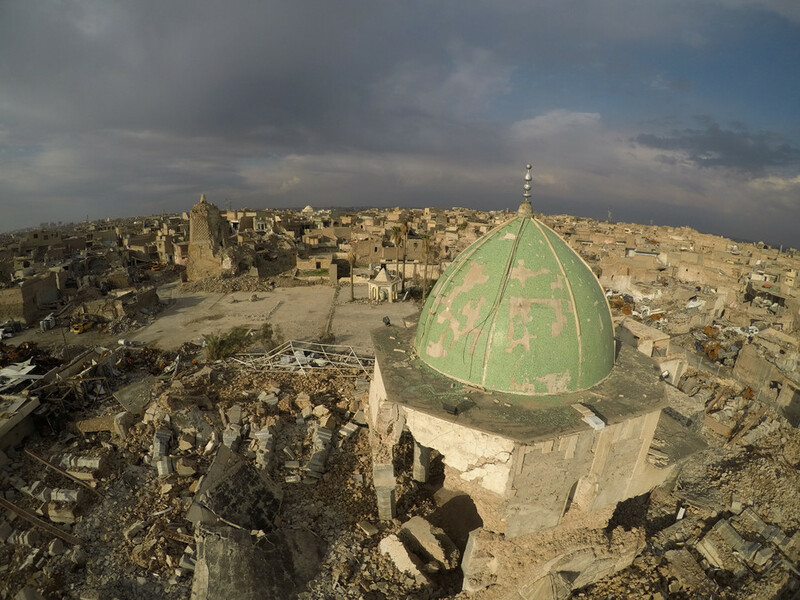 Panoramic footage from the ruined old city of Mosul, Iraq lets you take a walk through the husk of what was once a bustling economic center, and later a stronghold for ISIS terrorists. Now, what it resembles most is a cemetery. RT’s special reports about the humanitarian crisis in the Iraqi city of Mosul has netted the network its sixth International Emmy Awards nomination, earning recognition for a story that went largely ignored in western media.